Laa Laa is the yellow teletubby who likes to sing and dance. 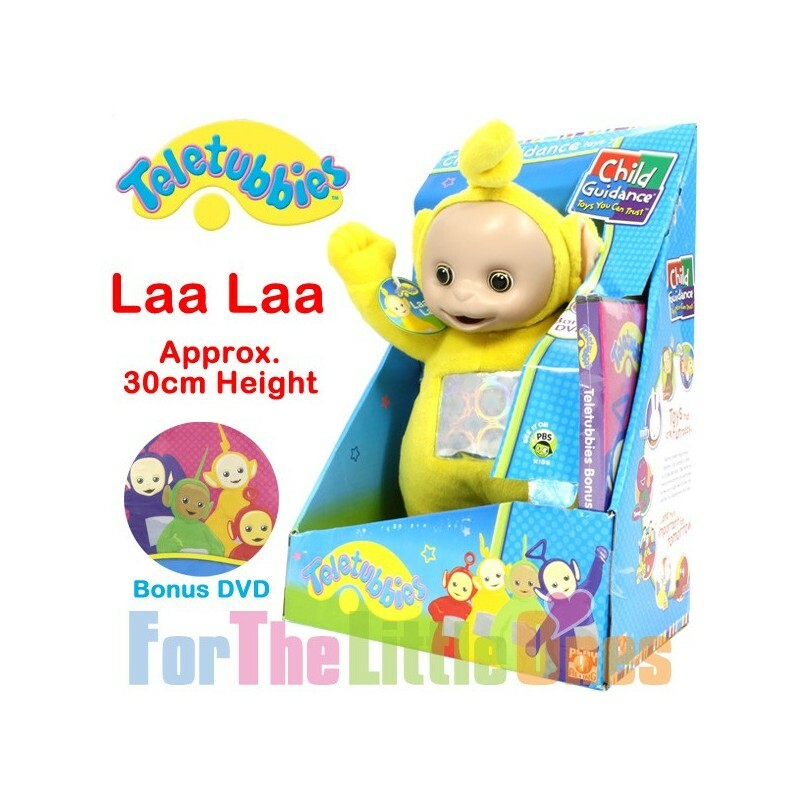 This soft, cute and cuddly toy measures approximately 30cm in height. A great gift idea for the little ones. Copyright © 2010-2014. All Rights Reserved. 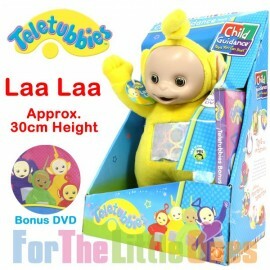 Sage Nova Pty Ltd trading as For The Little Ones (ABN 98 126 126 691).